Planning to buy something for a friend or a loved one this Diwali? The best kinds of gifts are the ones that last many years, and a well-timed tech gift could be the hit of the season. There’s a broad range of products that you can buy for someone, and we decided to break this up by budget. If you’re looking for gifts between Rs. 5,000 and Rs. 10,000, you’ve come to the right place. Everyone has different tastes, but we’ve got a list below that covers all the bases, and you should be able to find something for everyone. Some of these recommendations are picks from our reviews section, others are based on groupthink, distilled from reviews of the professional tech reviewing fraternity. 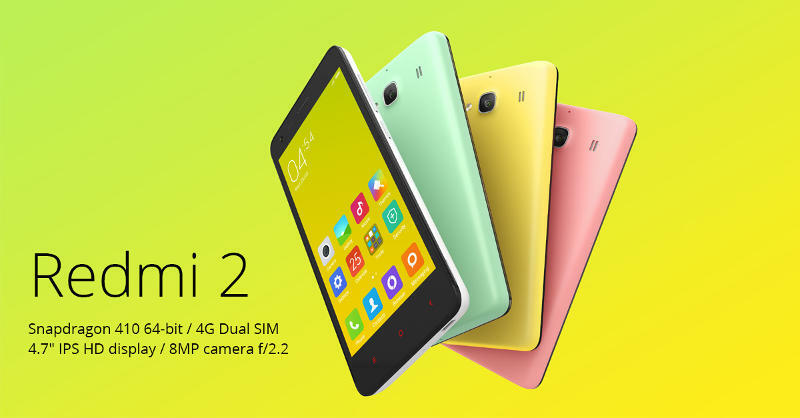 The Redmi 2 Prime 4G is one of the best value-for-money devices in the high stakes entry-level smartphone space – it offers expandable storage, an above-average camera, and MIUI is well customised for the Dual SIM phone usage. The build quality is great, it fits well in your pocket, and there’s very little to complain about this one, when it’s priced at Rs. 6,990. Buy from Flipkart at Rs. 6,999. USB-drives are sold at dime a dozen prices, so why would you spend over Rs. 5,000 on one? There is actually a good reason, because this one will please the speed demon and data hog. 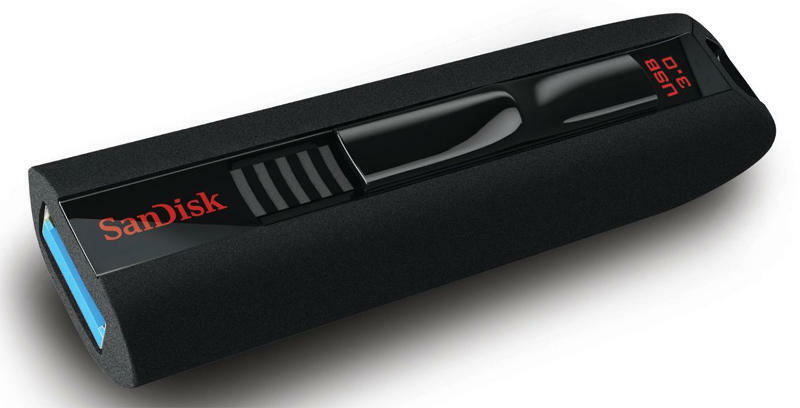 Available in 16, 32 and 64 GB options, the Sandisk Extreme series has lived up to its proclaimed speeds in benchmarks, and can transfer a GB of data in a little over five seconds. It isn’t necessary for everyone, but for the right recipient, this will be the perfect gift. Buy from Amazon at Rs. 5,899. 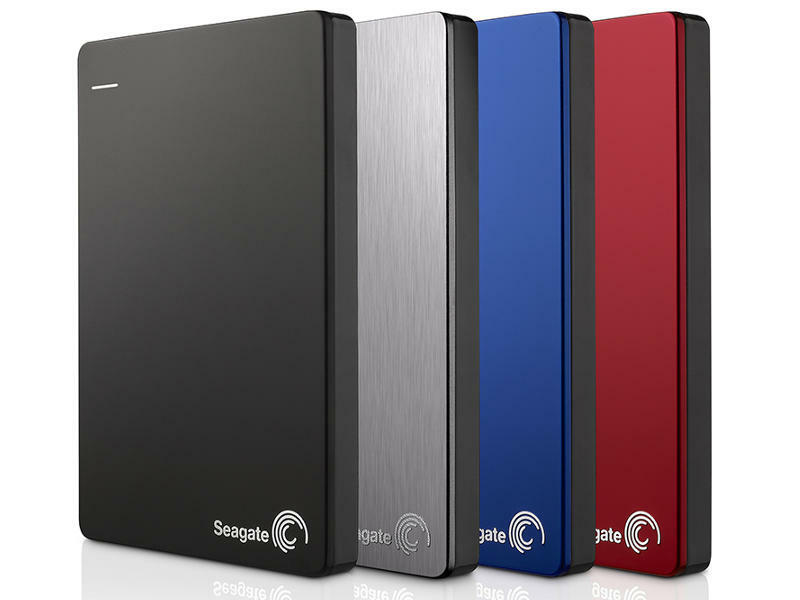 This portable hard-drive ticks all boxes for what we would expect from a portable hard drive in 2015. Retailing at Rs. 6,499 on Amazon, it brings down the cost per gigabyte to Rs. 3.6, and throws in an a two year subscription to 200GB of cloud storage via OneDrive to sweeten the deal. Give it to the media hoarder in your life to make them happy. 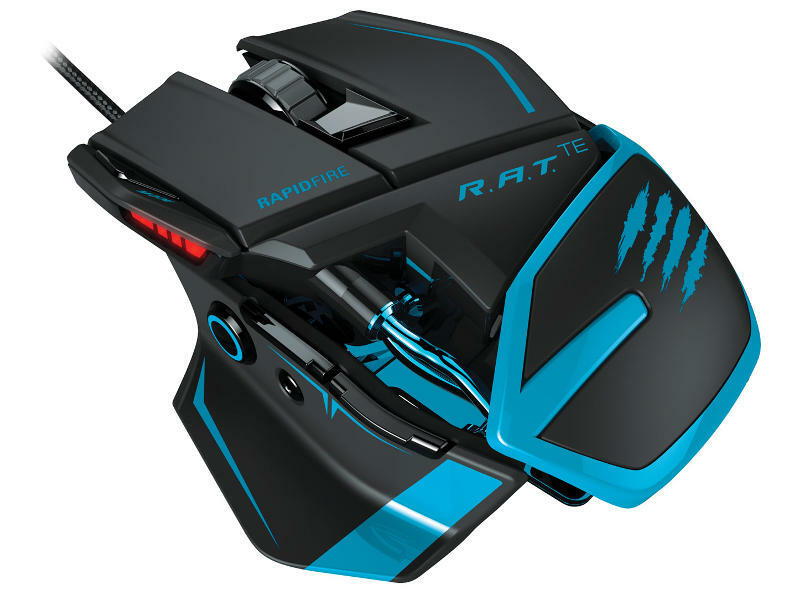 Lightweight and highly customisable, this mouse is a well-suited gift for the PC gamer, or just about any high-functioning tech geek who needs a precision mouse in their daily line of work, and puts in long hours. 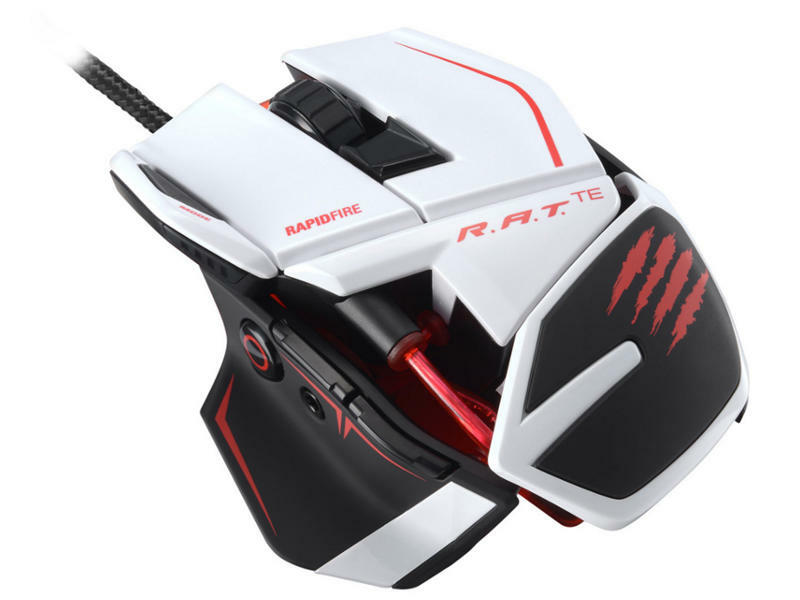 In our review, we found it deceptively light compared to other gaming mice, making swift movements easy to pull off. Buy from Amazon at Rs. 6,029. Ideal for anyone who uses a modern desktop or ultrabook with USB 3.0 ports and has an extensive collection of storage devices to sync it with. 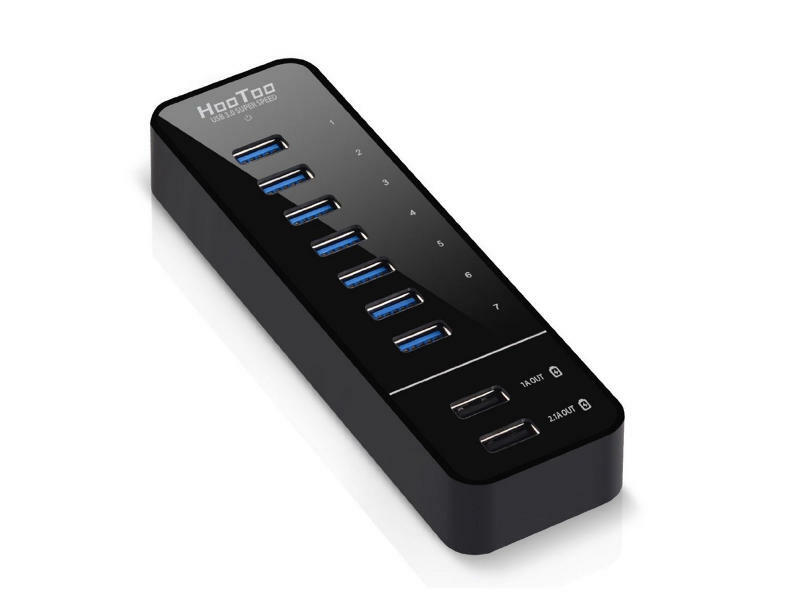 This USB hub provides seven USB 3.0 ports and two smart charging ports that can quickly charge your devices, while letting you take advantage of fast transfer speeds. It has a 4.5 star rating on Amazon, based on over 3,500 reviews. Buy from Amazon at Rs. 5,381. Tag 000 10 5 and Between Five Gadget Gifts Rs.